HardiePlank lap Fiber Cement Siding from James Hardie is a popular siding in America and can be found on millions of U.S. homes. It is a great option for homeowners who want the beautiful look of wood siding without the large maintenance requirement of wood. Lakeside Exteriors is the largest James Hardie Fiber Cement remodel installer in the USA. A home’s exterior is the primary means of protection from weather extremes. With its strength, beauty and durability, HardiePlank Fiber Cement Siding enhances and protects homes in all kinds of climates – particularly the extreme hot/cold temperatures and humidity’s experienced in the St. Louis region. 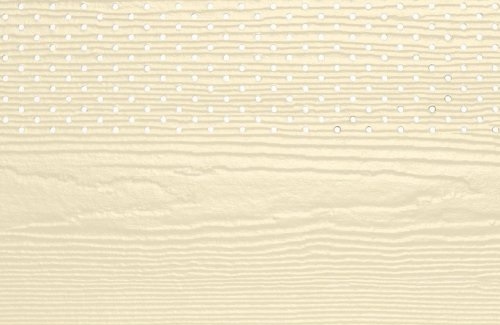 HardiePlank siding is available in a variety of looks and textures, Select Cedarmill®, Smooth, Beaded Select Cedarmill, and Beaded Smooth. 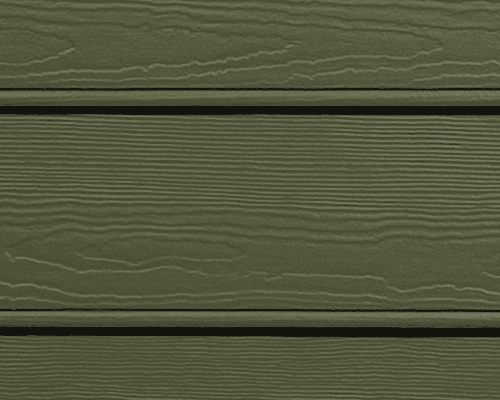 James Hardie ColorPlus® Technology provides a wide variety of designer colors for the HardiePlank siding. 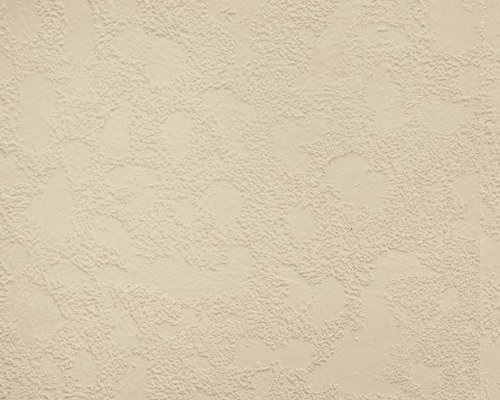 Thus, the variety of looks, textures and colors offers the homeowner a wide variety of options from which to choose. St. Louis region homeowners can be confident in knowing that the investment in HardiePlank siding will not only distinctively beautify their home but also enhance its value. A 2006 Replacement Magazine Cost Value Report stated that upscale siding would recoup an average of 101.2% (!) of the investment when sold 1-year following the remodel. 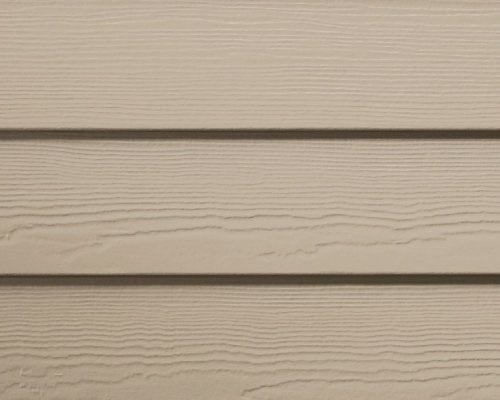 Our upscale Fiber Cement Siding of choice, James Hardie Fiber Cement Siding: HardiePlank. Resists damage from our hot, cold and wet St. Louis climate; it will not rot or crack, even in weather extremes. Flame retardant (some insurance companies offer the same rates as for masonry homes). Resists damage from termites and other wood-eating insects. 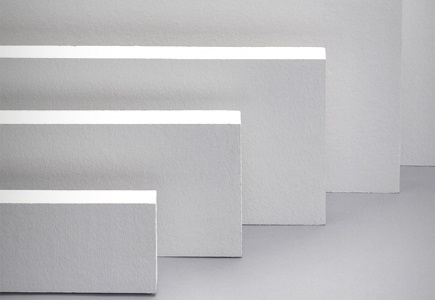 Long-lasting – resists rotting, warping, cracking, buckling and swelling. 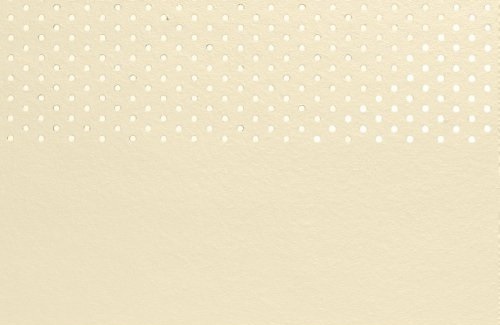 Low-maintenance, the ColorPlus Collection provides pre-finished siding in designer colors. Durable – Resists damage from hail and flying debris. 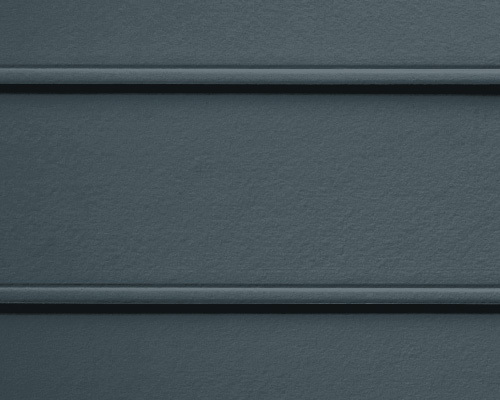 HardiePlank Fiber Cement Siding from James Hardie comes with a 30-year non-prorated, transferable limited warranty. HardieShingle Siding from James Hardie has the same warm, authentic look as cedar shingles, yet it doesn’t rot, crack or split. 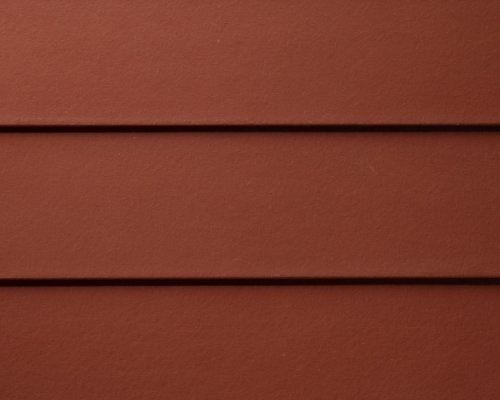 It is beautiful as a primary siding or as a compliment to other styles of James Hardie Fiber Cement Siding. 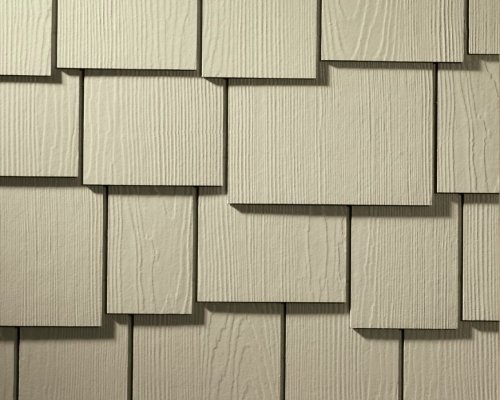 The HardieShingle Fiber Cement Siding panels come in staggered and straight edges. 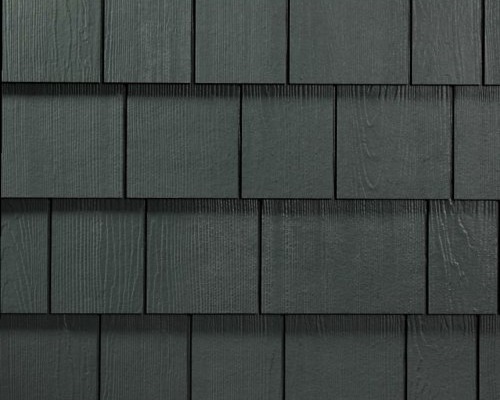 HardieShingle offers the distinctive look of wood shingles with the low maintenance and durability of fiber cement. A variety of styles and profiles allow almost any structure to achieve charming architectural designs. 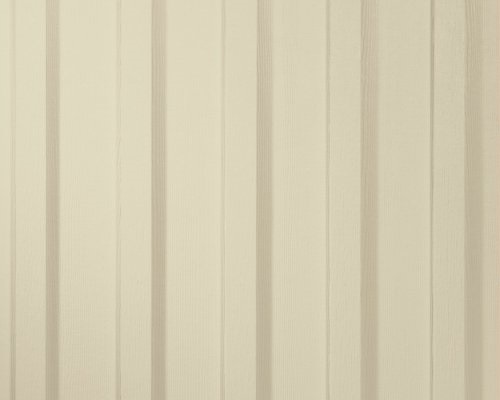 For its strength, its beauty, and its durability, HardieShingle Fiber Cement Siding is simply the best siding for enhancing and protecting your home. For a custom-tailored look choose James Hardie HardieShingle. James Hardie® HardieShingle siding products are available with a 30-year transferable limited warranty. 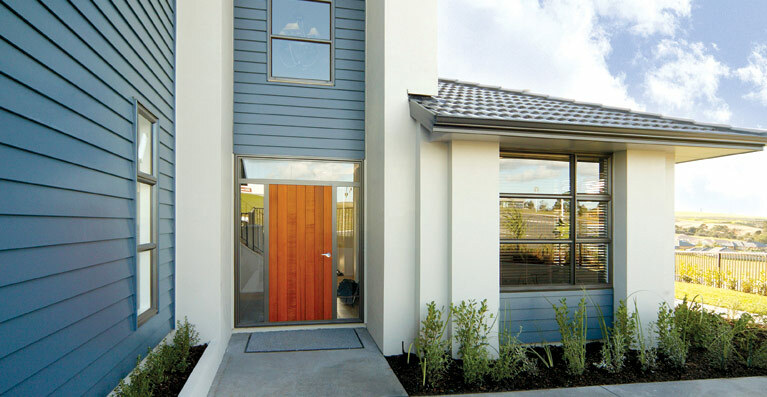 HardiePanel siding from James Hardie is available for applications that call for vertical siding. 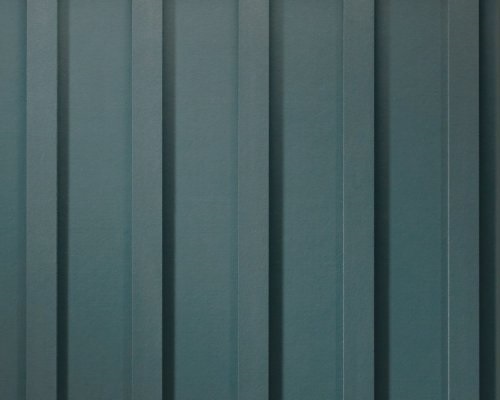 HardiePanel vertical siding is equal to lap siding in value and long-lasting performance. 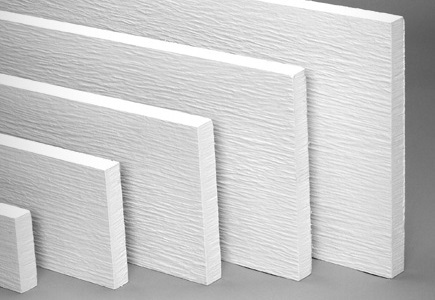 Because of its structural strength, HardiePanel siding may be used as a shear panel. 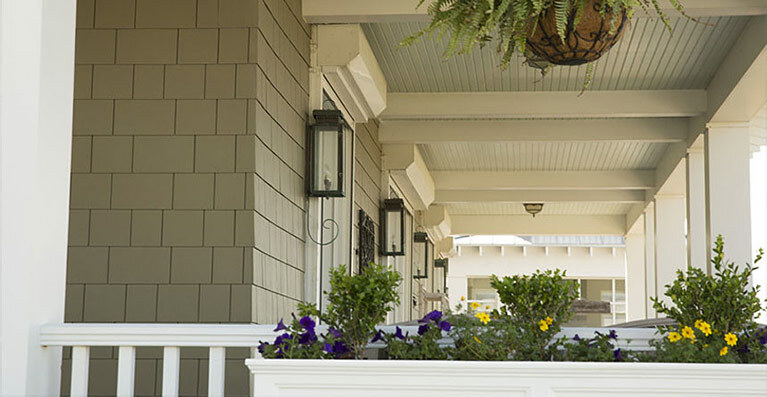 When combined with HardieTrim® planks, it can also help achieve a board-and-batten look. Lakeside Exteriors Inc has installed James Hardie HardiePanel Fiber Cement Siding on many St. Louis tudor-style homes. 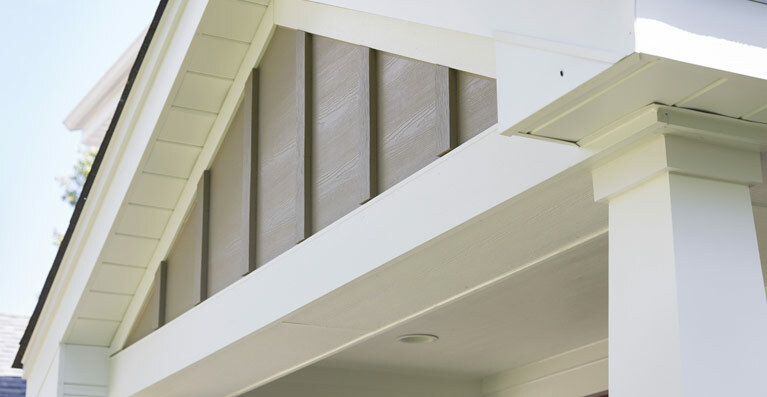 For an uninterrupted sleek look, the siding can be installed without trim. 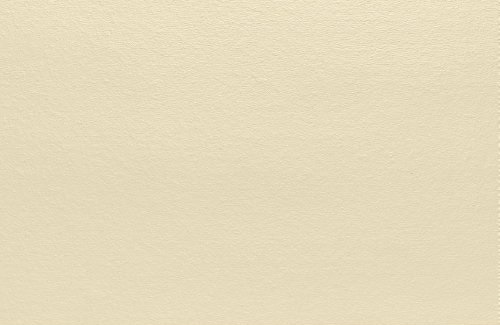 HardiePanel Fiber Cement Siding resists fungus and mildew and has the same characteristics as HardiePlank Fiber Cement Siding. It comes with a 30-year non-prorated, transferable, limited warranty. 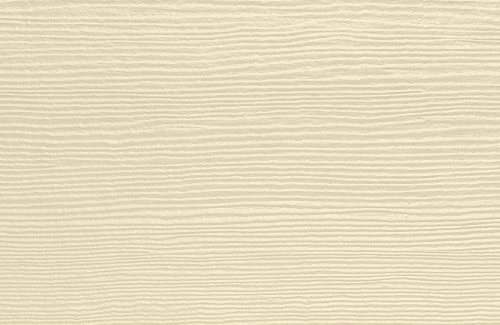 HardiePanel siding comes in a variety of wood-grain textures and is also available in smooth and stucco patterns. For strength, beauty and durability, the very best vertical siding for protecting St. Louis residences from the elements is James Hardie HardiePanel. HardieTrim Fiber Cement trim and fascia adds a finishing touch to a beautiful, long lasting James Hardie Fiber Cement Sided home. It provides unmatched durability in corners, columns, window frames, fascia and tudor styles. HardieTrim resists fungus and mildew, even in our humid St. Louis climate. HardieTrim comes with a 15-year transferable limited warranty. For ultimate durability and beauty – you cannot beat HardieTrim. 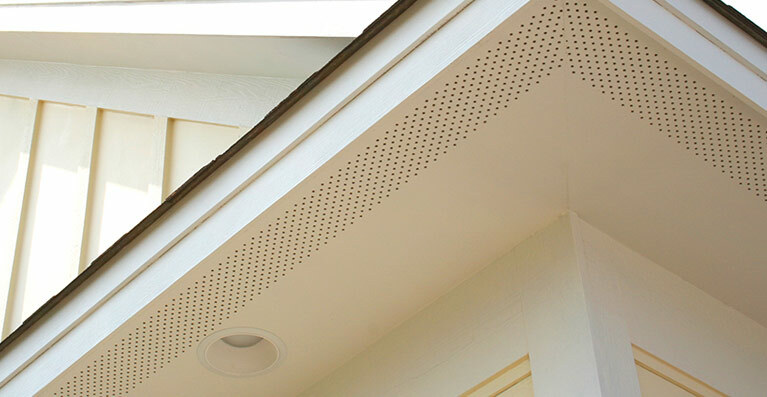 Your home’s soffit is an often overlooked part of your home, yet it is an integral part of not only the look of your home, but serve the practical purpose of controlling the venting in your attic. HardieSoffit panels can be installed in both vented and non-vented versions. They can be cut to fix your home’s specific needs, blending in perfectly with any other James Hardie siding product. 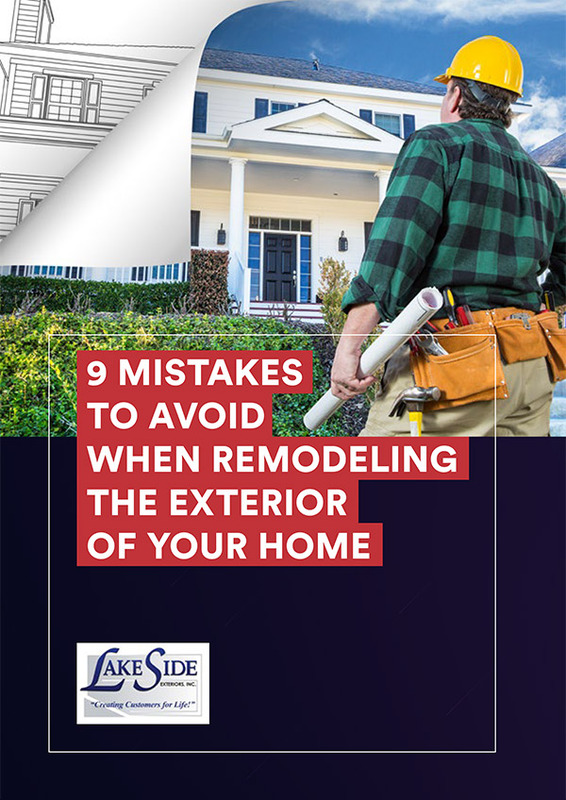 They carry the same 30 year warranty as all of the Hardie siding options, so you can know you’re getting a customizable and long-lasting material for your home’s exterior.